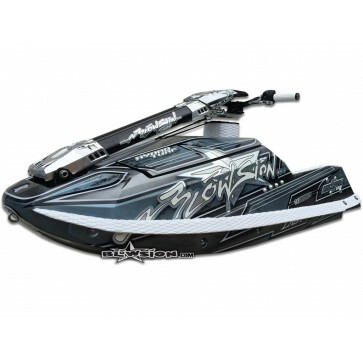 2016 Blowsion Custom Built Rickter Edge MonoChrome Edition Ski for Sale. 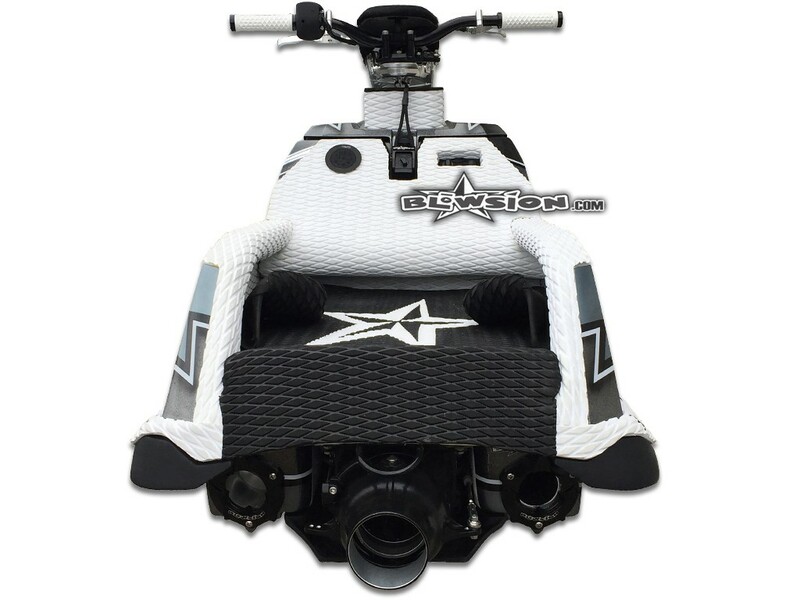 Build features include DASA 1000cc Powervalve Stroker Engine, Mikuni 46mm Dual Carburetors, Blowsion Billet Handlepole, Skat-Trak 155mm Billet Set-Back Magnum Pump, RRP Carbon Fiber Exhaust System, Custom Widened Tray and Custom Paint. 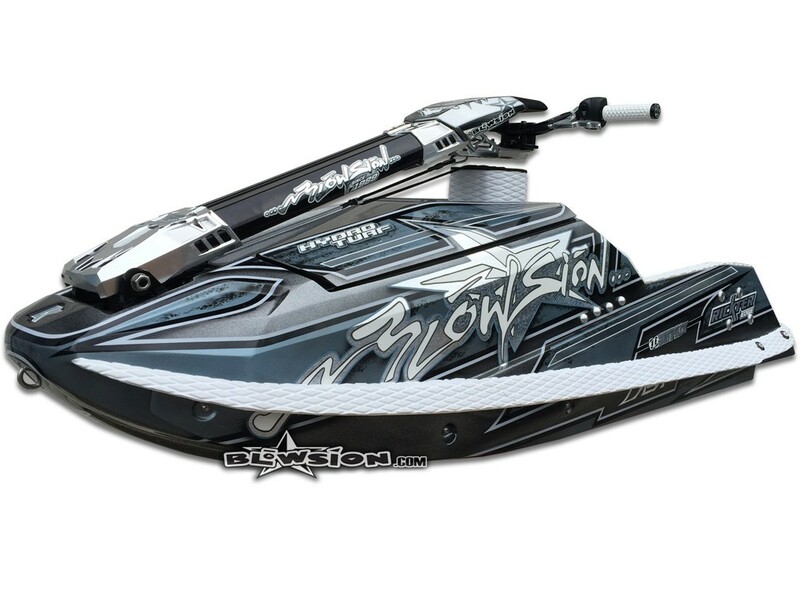 2016 Blowsion Custom Built Rickter Edge MonoChrome Edition Ski for Sale. 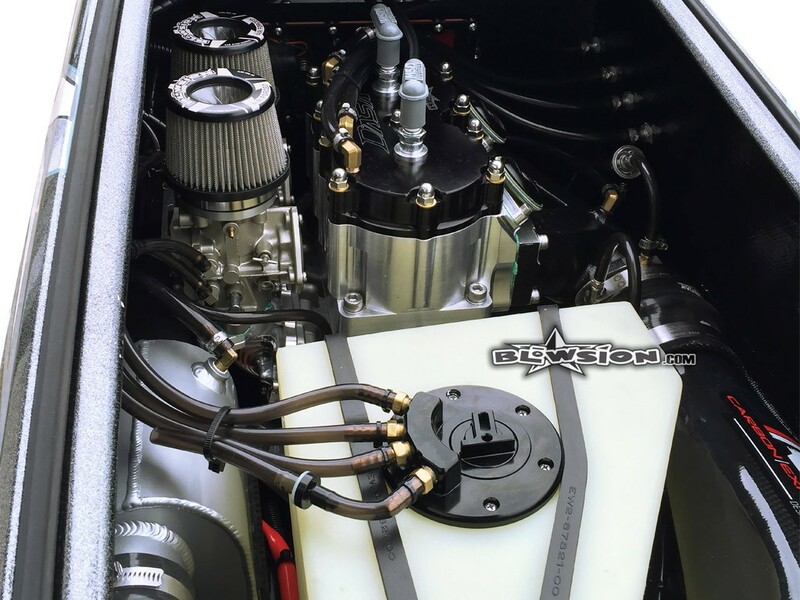 Build features include DASA 1000cc Powervalve Stroker Engine, Mikuni 46mm Dual Carburetors, Blowsion Billet Handlepole, Skat-Trak 155mm Billet Set-Back Magnum Pump, RRP Carbon Fiber Exhaust System, Custom Widened Tray and Custom Paint. 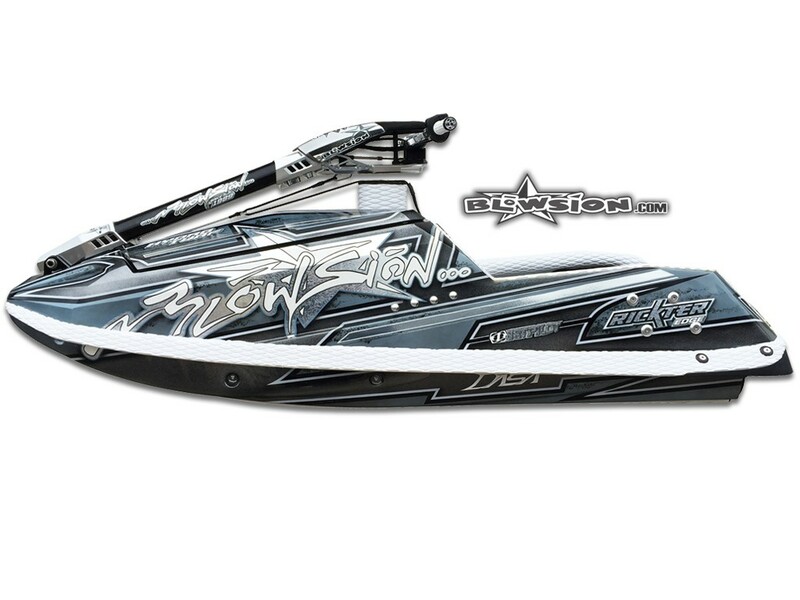 The Blowsion Team took the already popular Rickter Edge and added the finishing touches to create this work of art. 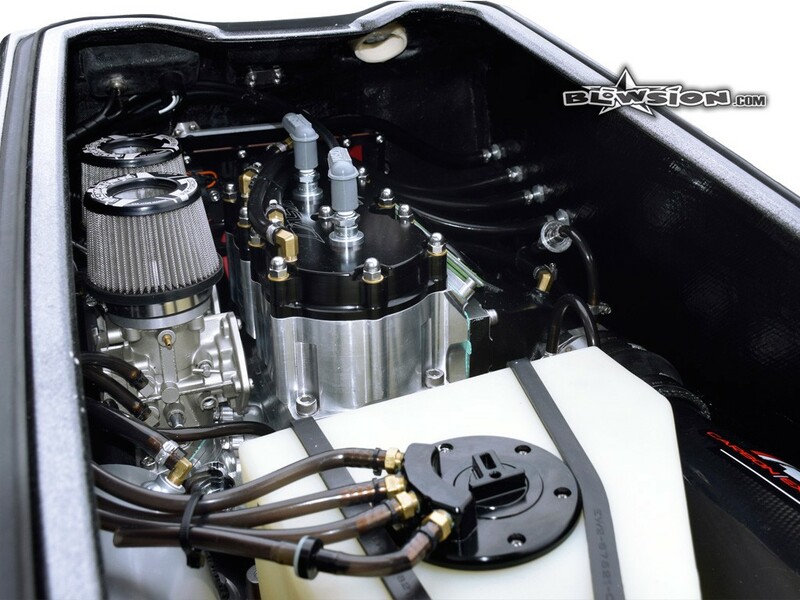 The tray has been widened on both sides to create a huge tray that increases stability and helps tame the 1000cc DASA Motor. 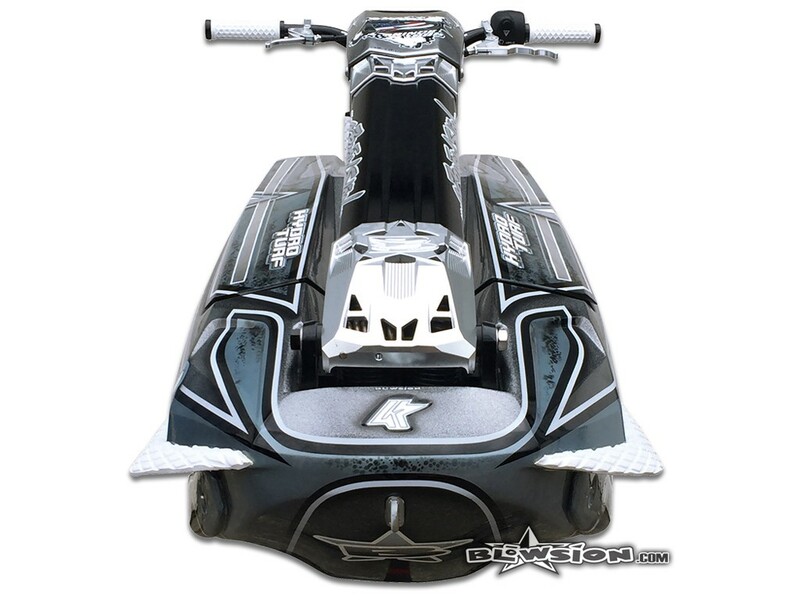 This build was meticulously assembled and power tuned with all brand new components, this beast features all the top of the line components that every rider would ever want in a killer priced package. 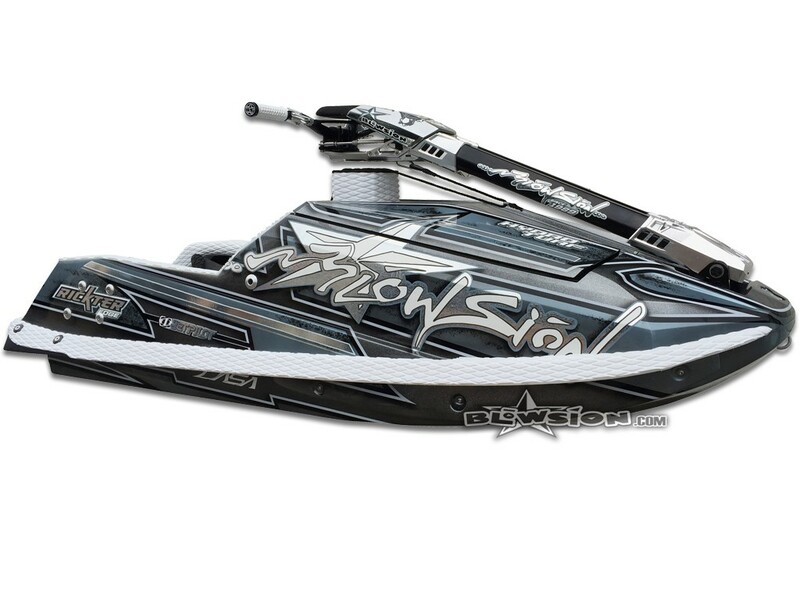 Topped off with a complete top to very bottom custom Blowsion paint job, pictures do not do justice to the glitter sequince silver and chrome finishes.